The Instructional Coach Academy - Collaborating, learning, and supporting the coaching process in underserved districts. You clear your throat. “Today we’re going to learn how to monitor data in our classrooms..” You look around the room and 20 pairs of eyes are looking at you waiting for you to finish your sentence. “..and how to increase student achievement at our school.” As you turn around to grab your handouts you can feel the collective sigh from your co-workers. They HATE to discuss data. As you turn around to pass out your handouts, the first question comes up. As you struggle through the professional development you literally feel yourself failing as a coach. After training you just sit in your office and replay the events in your head. How in the hell did you even get to this point? That right there ladies and gentlemen is the typical day in the life of an Instructional Coach. 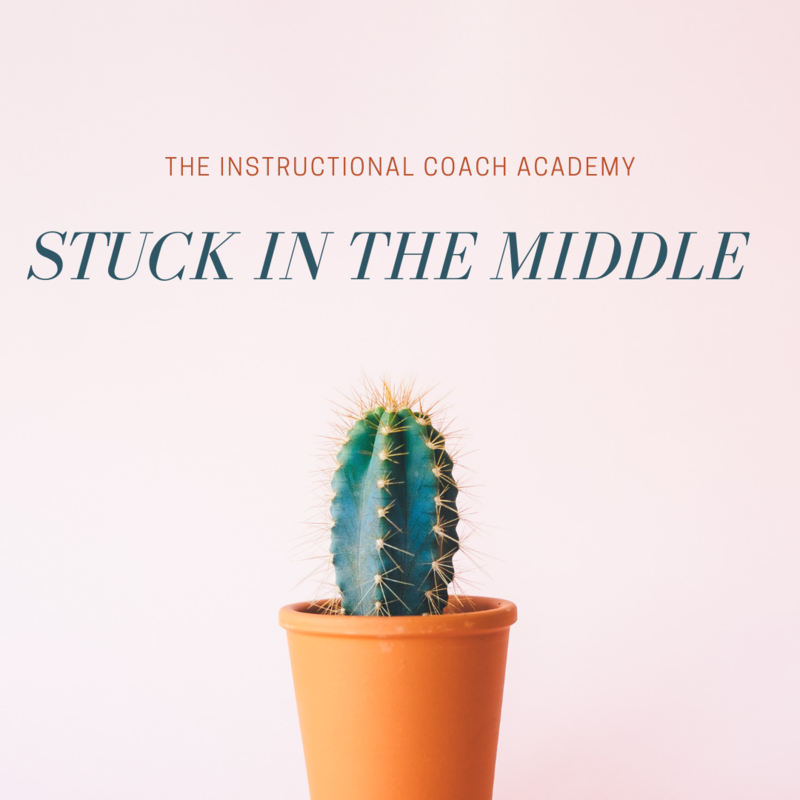 I experienced it and many times these types of experiences literally put you through the Instructional Coach Ring of Fire. By the time you are finished with your presentation, you have sweated out all your deodorant and your throat is dry and scratchy and you are counting the hours until you can go home and crawl in a fetal position on your couch. 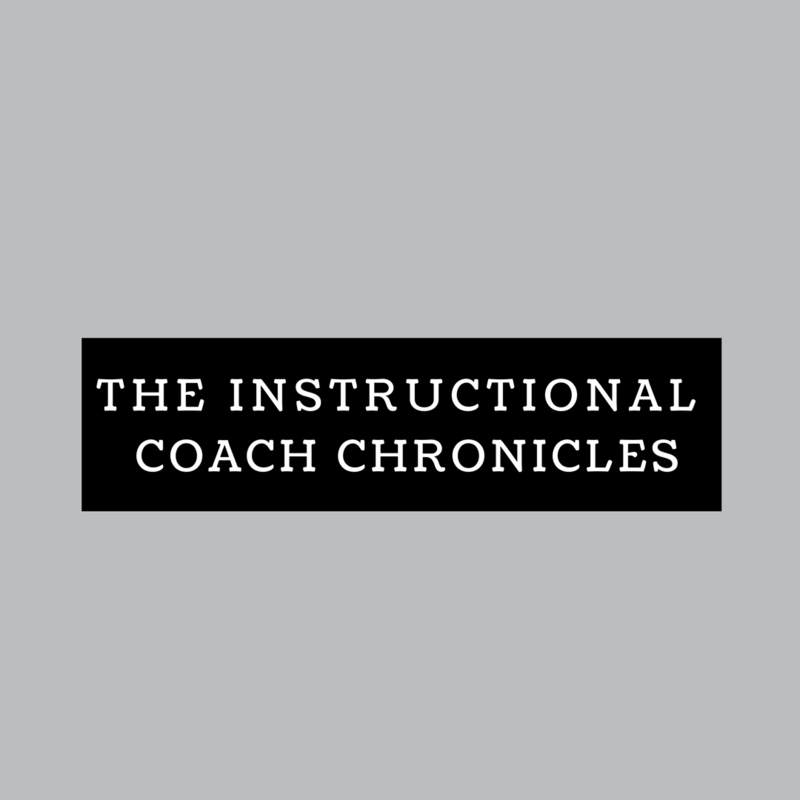 The Instructional Coach Ring of Fire is an experience (or set of collective experiences) that every coach goes through despite your years and experience in education and as a result, makes you question your role and/or effectiveness of being a coach. 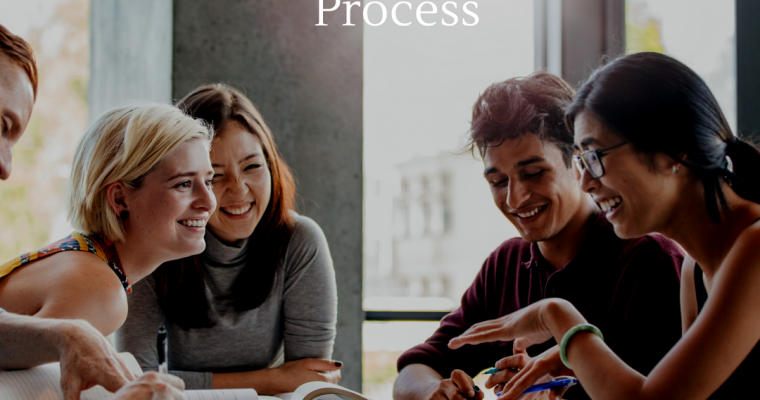 These experiences are usually had at either the beginning of the year or as a result of a professional learning gone rogue. 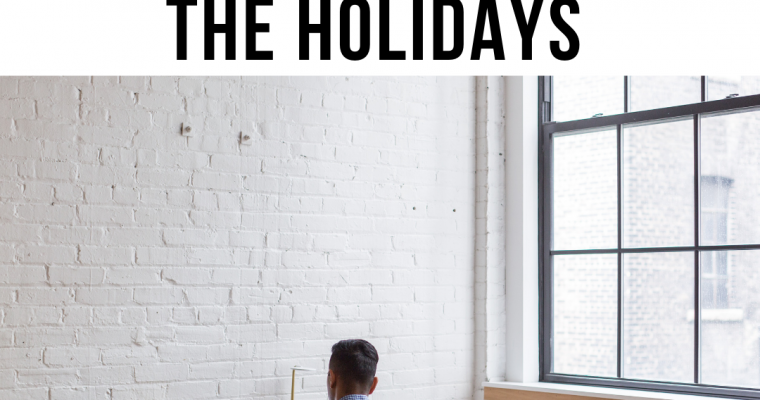 During this experience, many Instructional Coaches just want to go home and not come back for several days. When (and if) they do get over this initiation and make it to the other side, almost nothing else can harm them. However, the result of this proverbial “ring of fire” is to make coaches question their position within a school. For many first-year coaches, they continue to question their purpose at the school level well into the school year. 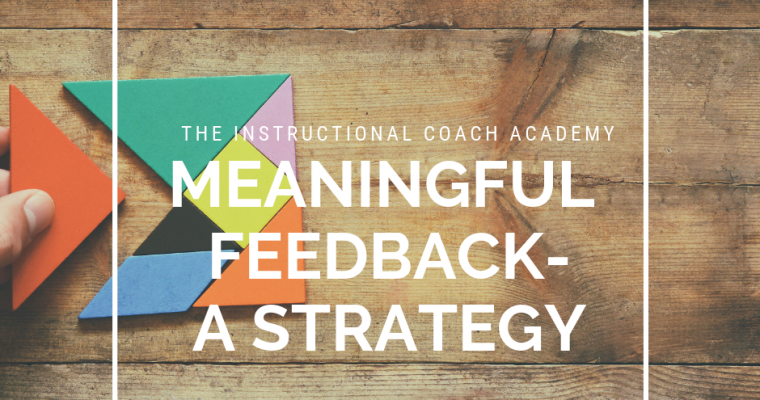 Are you there to check lesson plans and give feedback? 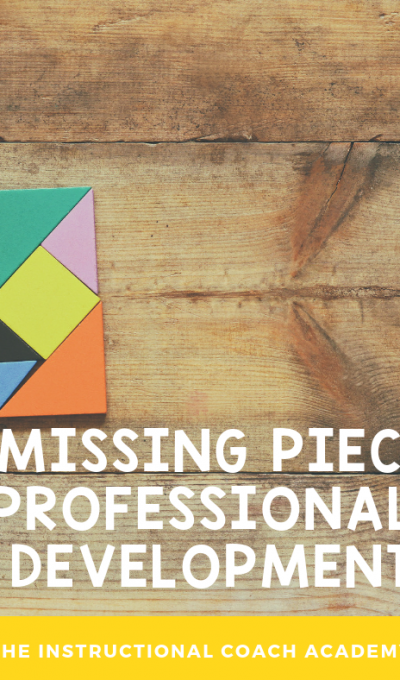 Are you there to work with new teachers and support them? Or has your principal pulled you for more menial tasks to complete around the school? 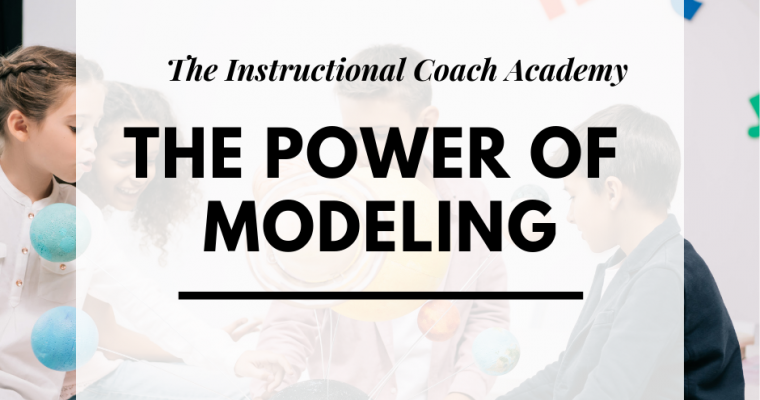 Quite simply the purpose and role of an Instructional Coach is to support teachers. Sometimes that support involves modeling classroom lessons while other times it may mean working with a struggling teacher one on one. Conducting a professional learning survey for all teachers in the school. 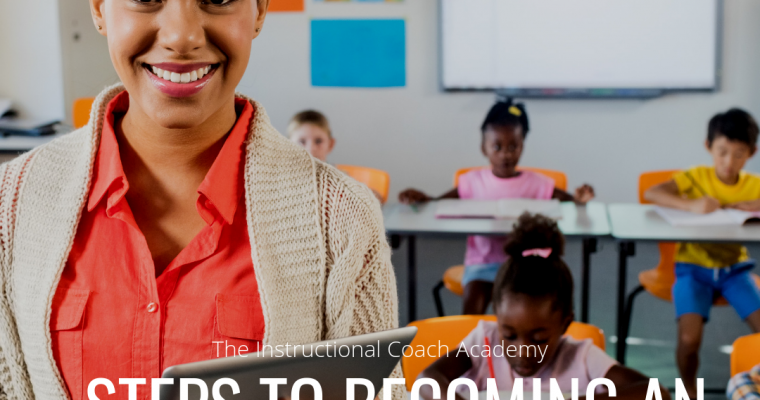 Tools such as Survey Monkey and Google Drive make it easy for you to create a simple 10 question survey about what areas teachers feel they are experts in and what are their areas of growth. Any survey given out should be specific enough so that you can gain insightful data, but it shouldn’t take the teachers 30 minutes to complete. A good “rule of thumb” is to make the survey less than ten minutes. Have a discussion with your administration team of their expectations for your job. Being an Instructional Coach is not the same as an Assistant Principal or Principal, instead your role is all about support of teachers. At the beginning of the year, sit down and ask of the expectations the administrative team will have for you. 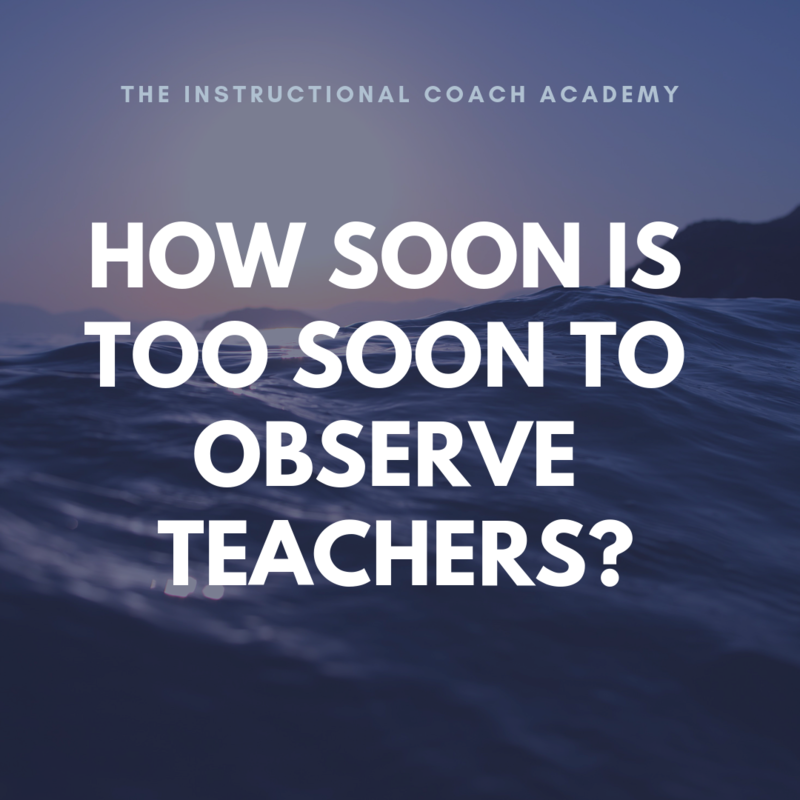 When I was an Instructional Coach I was required to observe one teacher a day and offer feedback to that teacher. In addition, I was expected to deliver professional learning once a week in collaborative planning. However, after speaking to other Instructional Coaches their duties differed greatly. Some were being used as Assistant Principals while others covered classes all day. In order to see improvement in struggling teachers, it’s critical for the administrative team realize that you are there for support. Meeting with teachers 1:1 about the results of their survey. Once you have data from the survey, make a face to face to all teachers you support and just let them know your role in the school. 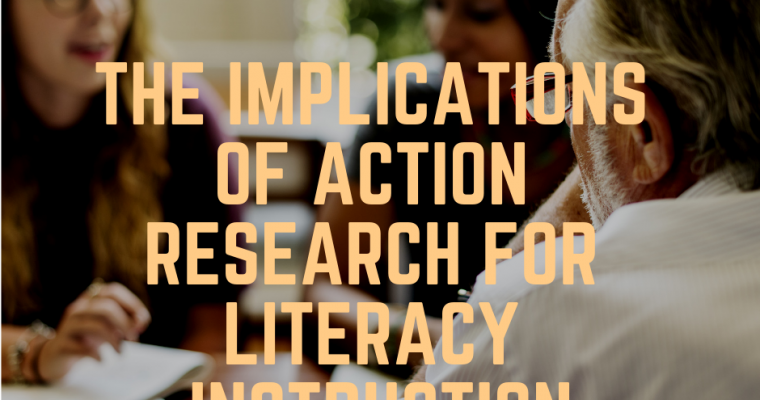 This is a great time to reinforce the data you have already had and a great way to meet each teacher and determine the teachers who may be most resistant to your role. Offer genuine help to struggling teachers. During these 1:1 meetings with teachers, it will become clear who needs help and who doesn’t. Sometimes the teachers who are struggling will come to you, but many times you will find them during your routine visits. Listen to them when they tell you the areas they are struggling in and give them real help. 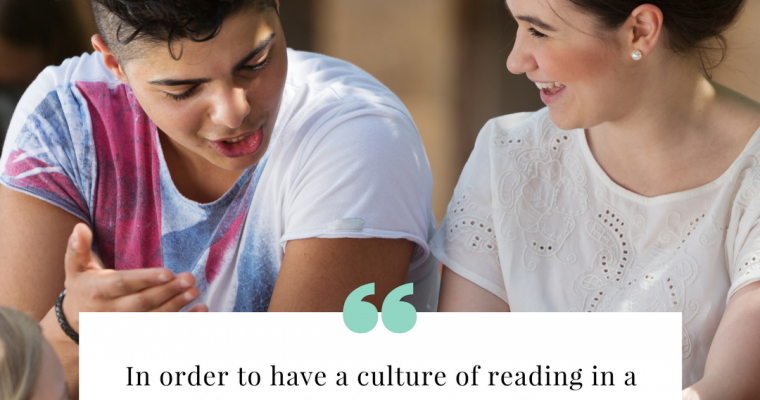 So many times, principals suggest for teachers to read and article and expect for the teachers to become better just by reading. In reality, these teachers may need some modeling and some explicit help in overcoming their areas of growth. Stay out of all administrative decisions- you are not an assistant principal. I remember when one of my principals asked me to sit in a meeting he was having with a struggling as he was about to put them on a professional development plan. I politely declined. Instead, I suggested for him to send the teacher to me afterward so I could console her and give her a plan to get off of the plan. Instructional Coaches should not take place in anything punitive (or viewed as punitive from teachers) directed toward their teachers. 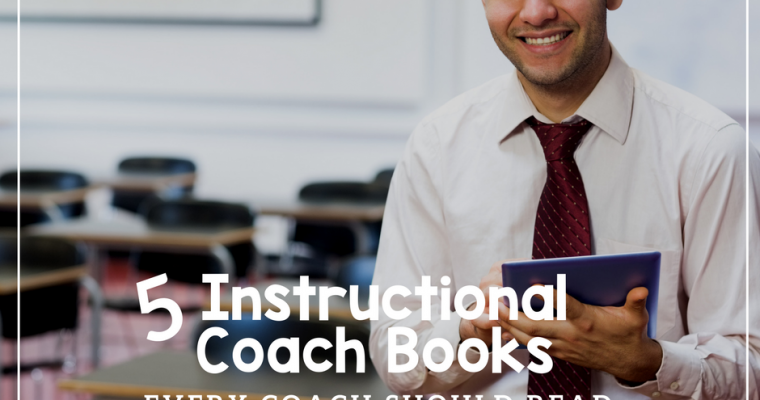 Instructional Coaches should be impartial and should focus on what the best for instruction at their school sites. 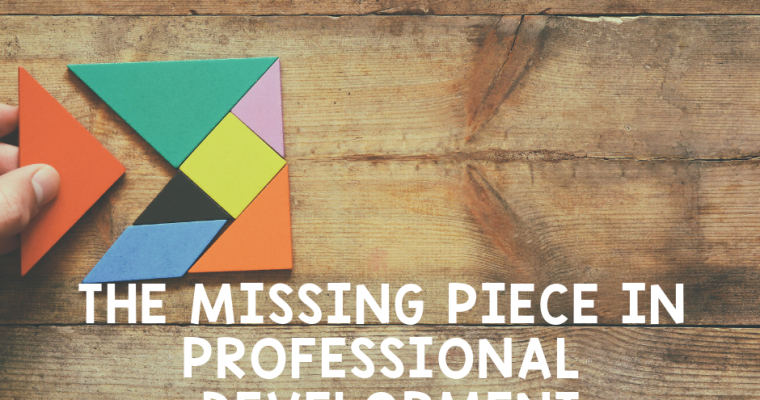 Make professional development timely and job-embedded. No one likes professional development that is a “sit and get”. If you don’t believe go to any session at an education conference where a PowerPoint is the center of learning. Instead, we love learning that’s relevant, timely and job-embedded. So during every professional learning I created an activity that allowed teachers to learn through the activity. 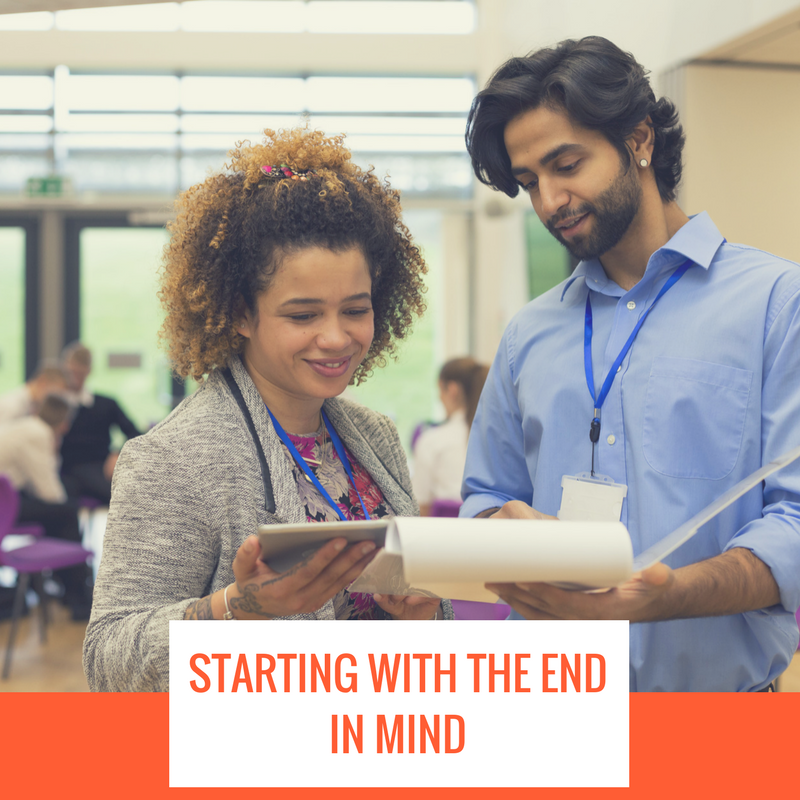 Coaching is one of the hardest jobs in the building, but with careful planning you can help teachers tremendously and find your purpose in your building. 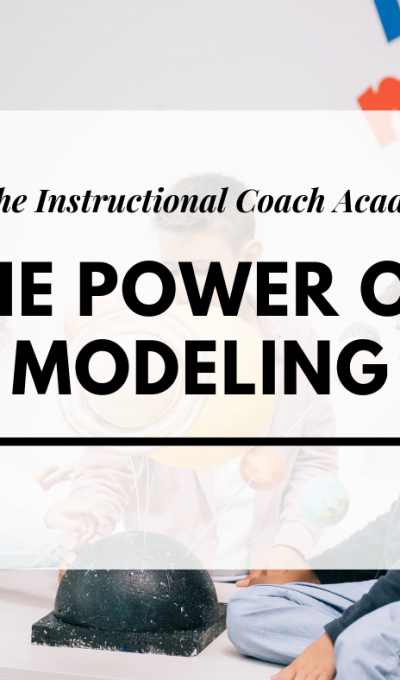 Now tell us how you defined your role as an Instructional Coach in the building! 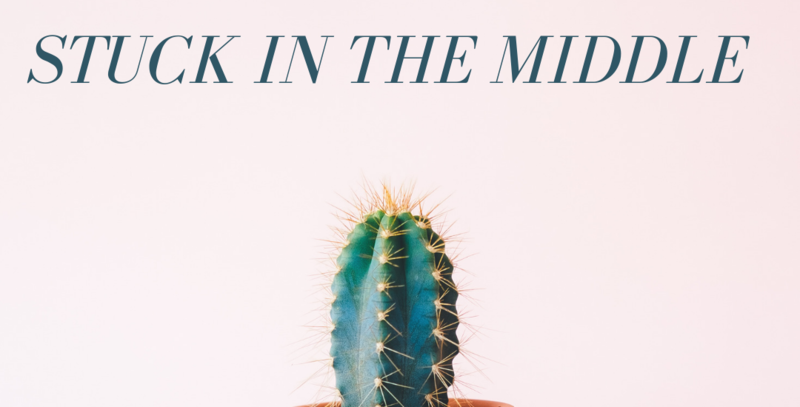 Sometimes I feel stuck in the middle of…well, everyone. Not only am I navigating and sometimes mediating relationships among teachers, I also wind up third party to student-teacher, counselor-teacher, or administrator-teacher interactions. Let me be clear: I do not take sides and I do not state an opinion. I listen, paraphrase, emphasize and look for potential paths forward. My focus is on student benefit. Sometimes, I have to remind myself that stress among faculty, and stressed out faculty, both negatively impacts students. My job requires me to be a patient listener. The ‘white hat’ so to speak. Often, I feel boxed in by all the “peopley” needs people constantly share with me. Threading the needle of these situations is exhausting. How can I improve my instruction if I am sidetracked trying to keep the science clique from ostracizing the new teacher? When am I reviewing curriculum if I am mediating lunch time because teachers who hate each other insist on eating together with a larger group? What data am I analyzing if students are wandering into my office looking for advice? These are real and constant tensions. For the most part, those questions are a positive. If teachers didn’t trust and respect me, they wouldn’t seek my support. If I weren’t visible and approachable, students wouldn’t seek me out. The cultural positives of common lunch, outweigh the need for a referee. My lens has to be on why I am front and center in every potential conflict rather than how on annoying or petty they seem. The most troubling and delicate situations, though, are the legitimate concerns brought to my attention. When these concerns are instructional, I am equipped with the tools to handle difficult conversations. Managing personalities is also something I feel is a strength. But I am nervous about the legitimate critiques of administrators. My job isn’t to coach principals. No one told me I would have to advocate for different groups without alienating anyone else. I believe most administrators are well and truly stuck in the middle of everything. So, they get defensive or dismissive easily. I have to remind myself I have worked hard to create positive relationships with them too. Generally, they respond positively to honest, helpful feedback. I am a teacher advocate. If I support principals, I support teachers too. I can be the bridge by thoughtfully sharing concerns. Over the course of a week, I observed and worked closely with five teachers. Three teachers mentioned missing supplies. All three stated that they had already requested the items. The missing items will enhance instruction. What do I do? I could have approached the administrator and pretended I am not fully aware of how supply ordering works. This makes me uncomfortable. My reputation as knowledgeable precedes me. Maybe I could have encouraged teachers to follow up. Though I hate to promote a “squeaky wheels get the grease” mentality or create unnecessary tension. The third option is the most intimidating: I could have brought the issue to the administrator’s attention. I both did and did not do all of those things. Teachers should be willing and able to speak with their supervisors. In this case, I know the relationships are positive enough to withstand such a minor issue. Therefore, I reminded teachers to ask, appropriately and professionally, about their orders. Despite my hesitation, I heard about this from enough people to warrant my intervention. I feel somewhat intimidated by approaching administrators. Nonetheless, I felt a pattern emerging that needed to be disrupted. So I decided to include this issue in my weekly meeting. In addition, I opted to play a little dumb. Or at least, to approach bringing up this problem as casually as possible. First, I gathered a few more details. Second, I left this discussion to the end of my meeting. I didn’t want to derail the positive trends we had to review. Finally, I reflected on how to craft my statement. I needed to get the message across without judgement. I also needed to stay out of it–to not take sides. To my surprise, it worked. At least, I think it did. As I packed up to leave, I said, “By the way, a couple people mentioned they are missing supplies. How can I help with that?” He surprised me by saying the supplies have arrived. He just hasn’t gotten around to distributing them. Hopefully, my reminder will help him prioritize putting those items in teachers hands. I might be nervous over nothing in these situations. On the other hand, I am learning to honor my feelings. In doing so, I become more reflective. I can stay positive and feel less stuck in the middle when I am self-aware. Changing my point of view also helped me recognize the compliment I am getting when people confide in me. I am slowly becoming more confident. Moreover, I am intentionally building strong relationships. I still have questions. How can I better manage my time? In the long run, how can I reduce conflict among teachers? What steps will help strengthen a culture of respect? How do I advocate for everyone? Who coaches me? When will I feel like I know what I am doing? Maybe the last question was somewhat hyperbolic. Maybe. I hate feeling like I am stuck in the middle. And I love being in the middle of everything. I am focused on adjusting the ‘stuck’ part and I hope will continue to improve. 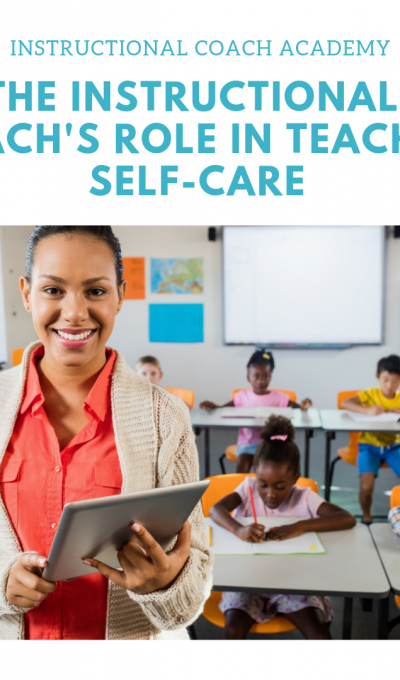 Coaches have a vital role to play in teacher self-care. That statement almost sounds counter-intuitive. 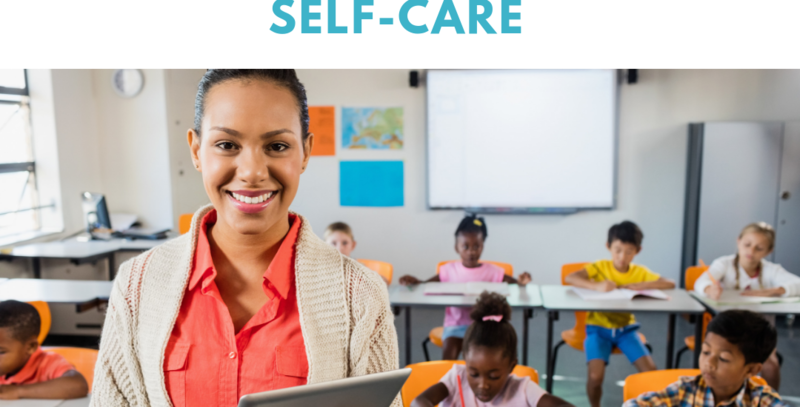 Honestly, I kind of hate the term ‘teacher self-care.’ I worry it puts the onus of caring for teachers only in their own hands. As coaches, as schools, as districts, I believe we should share responsibility for the care of teachers. Perhaps, instead of encouraging teachers to learn to say no, we ought to focus on not asking too much of them. As coaches, we have an opportunity and a responsibility to take an active role in caring for teachers. 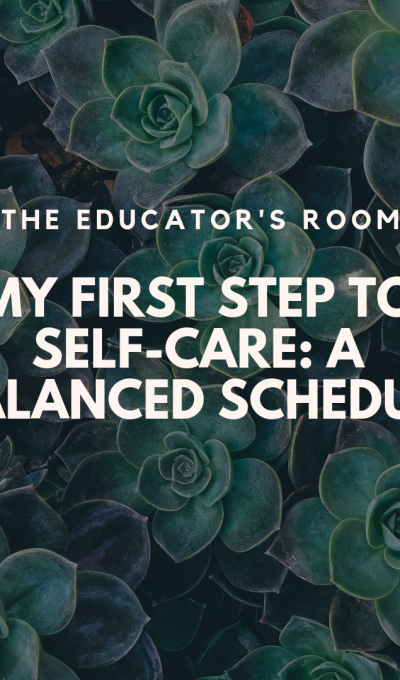 There is always too much to do in schools; however, there are steps we can take to support teacher self-care. Coaches can establish a culture of shared accountability. We can learn our teachers strengths, weaknesses, and boundaries. Instruction improves when we can help teachers divorce responsibility from blame to focus on student growth. We can clearly establish our own boundaries and stand firm in support of reasonable expectations. 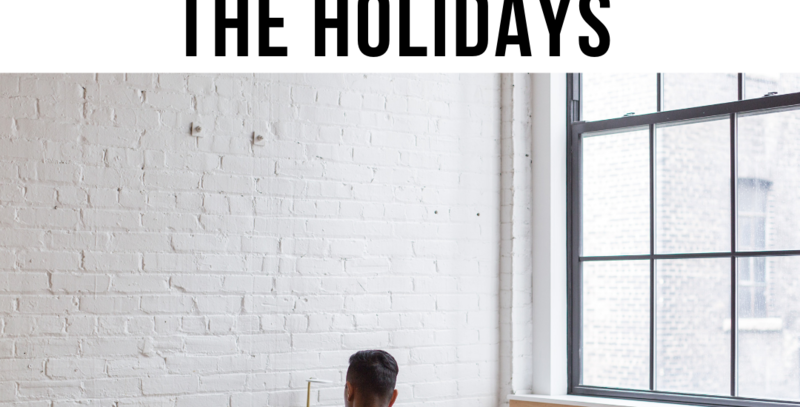 Mostly, we can avoid some common pitfalls. We are, or at least I am, often guilty of asking those we know will say yes. In a pinch, when I need help, I ask teachers who are willing. The unfortunate side effect is that we unintentionally contribute to the overburdening of certain teachers. Partly, we do this out of desperation. Partly, we do this because it is easier. And partly, I think, we do this out of fear. 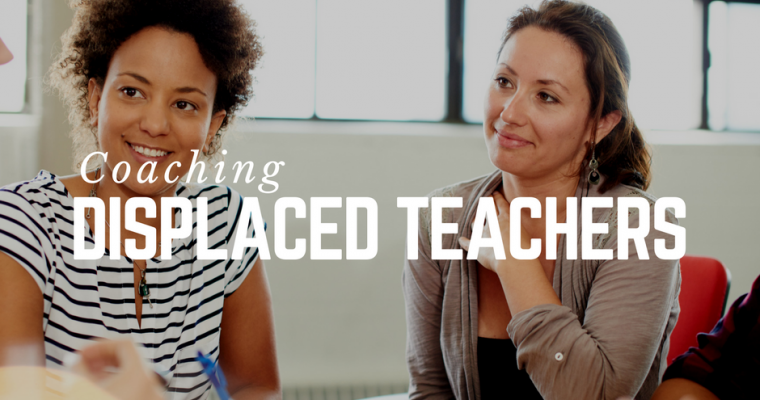 Not unlike our teachers, we as Instructional Coaches are frequently overworked and overwhelmed. 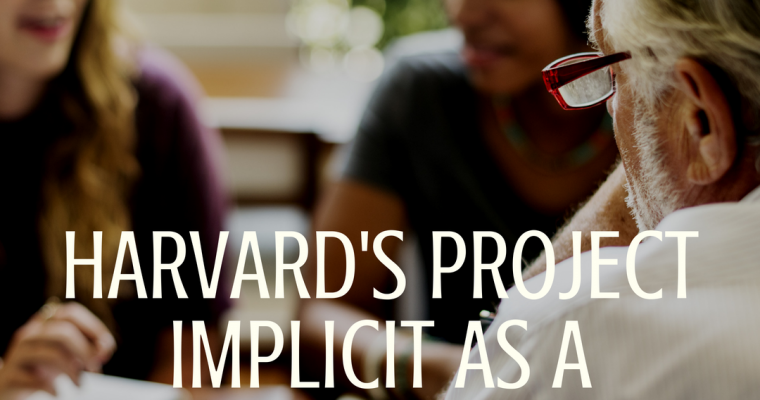 When last-minute tasks with impossible deadlines loom, we are often desperate for help. We reach out to those we trust. We depend on those whose abilities we trust. It feels impossible not to depend heavily on the dependable. In addition to desperation, asking those likely to say yes is So. Much. Easier. It is difficult to confront the insecurity of asking someone for help when we are unsure of the answer. It is hard enough to ask for help. Pressure makes it infinitely harder. Formulating a plan for approaching those who are less apt to pitchin takes valuable time and effort. Asking for help is also terrifying. It makes us vulnerable. 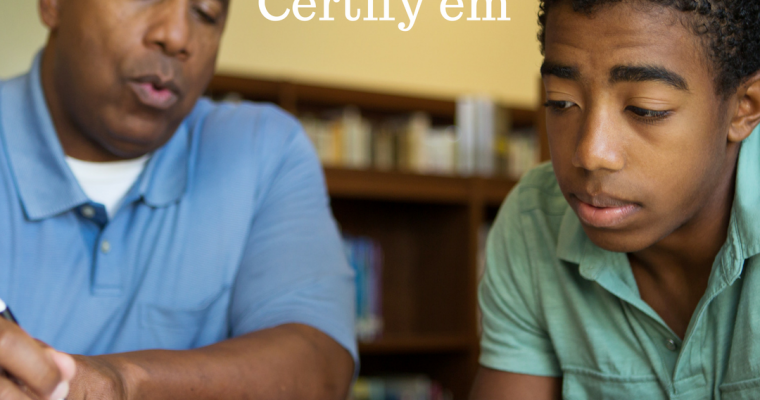 How can we balance being an instructional authority with needing to ask for support? We fear the potential loss of respect or authority or validity. It can feel like we are sacrificing our standing instead of standing on our own. We are worried about appearing weak at nervous about failure. Compounding those issues is the fear that the help we seek may be inadequate. Despite all those issues, we can care for our teachers and ourselves by creating a culture of shared responsibility. A culture of collaboration as a positive choice that leads to success rather than a mandate. Taking the time and effort to invite every teacher to participate in shared tasks builds confidence, respect, and success. It can lead to the sharing of ideas. Of course, teachers have different skill sets and levels of contribution. Knowing and respecting those strengths and limitations is part of the job. Accepting each other, even as we push each other to improve, is a vital part of a healthy school culture. Teachers who fail to care for themselves eventually fail to care for others effectively. 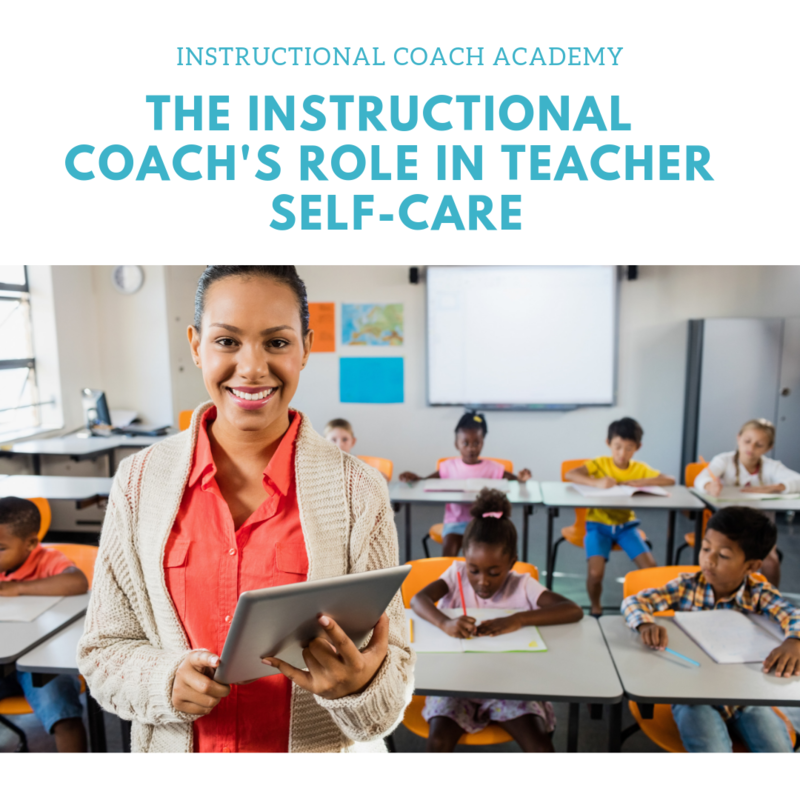 Coaches have a role in ensuring teachers take care of themselves and each other. Just as we encourage students to develop shared accountability and mutual respect, we need to encourage teachers to do the same. 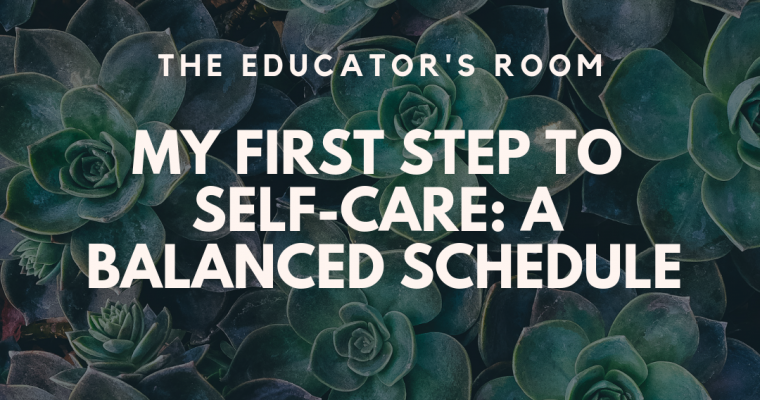 Maybe it would be fair to say that the coach’s role in teacher self-care is coach self-awareness and coach self-care. Coaching is hard and working in an underserved district makes it even harder. 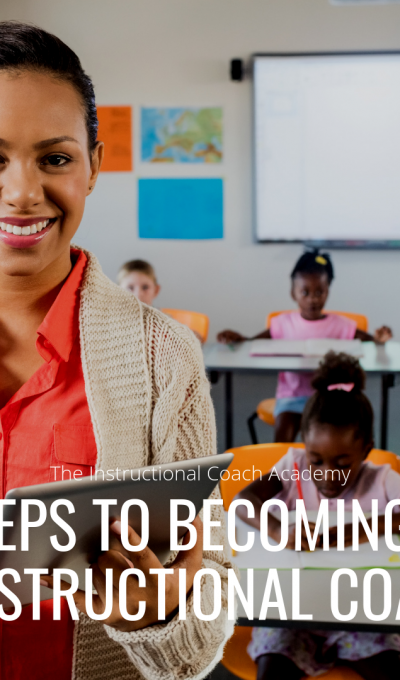 For the past upteen years, I've been a teacher, Instructional Coach, Coordinator and I'm documenting my work.